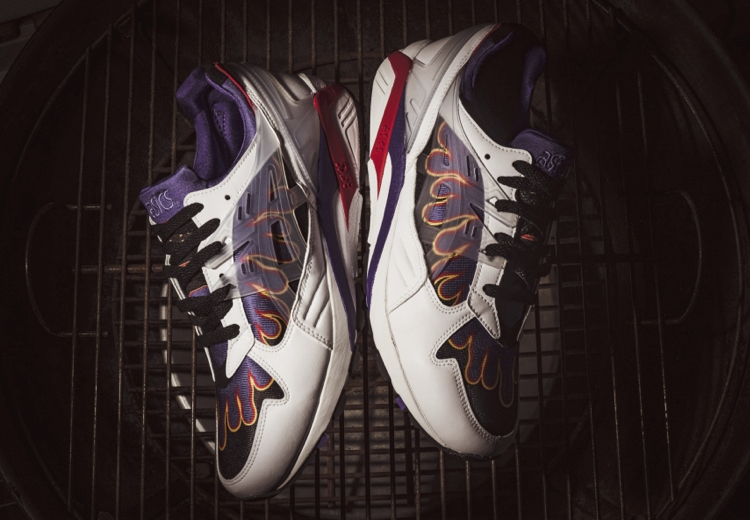 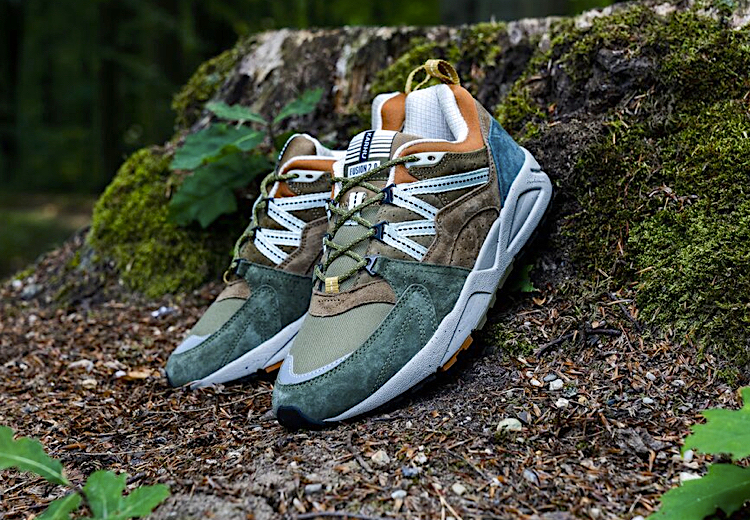 The second part of the "Ruska pack" is focused on the Fusion 2.0 silhouette, released in three dope colorways. 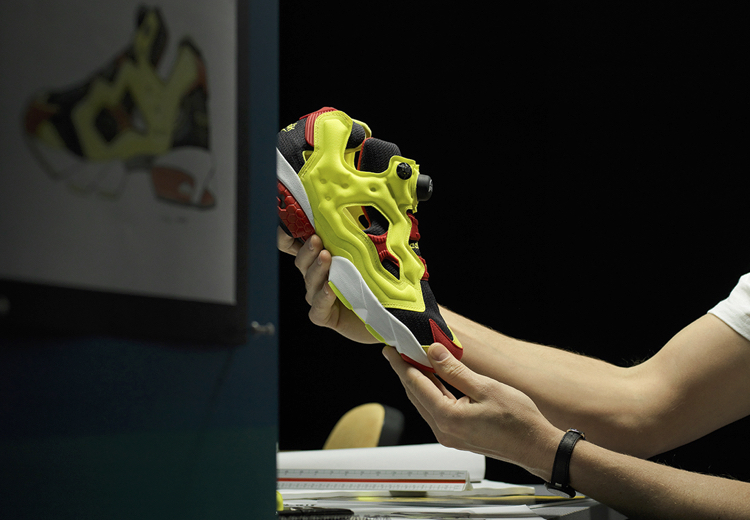 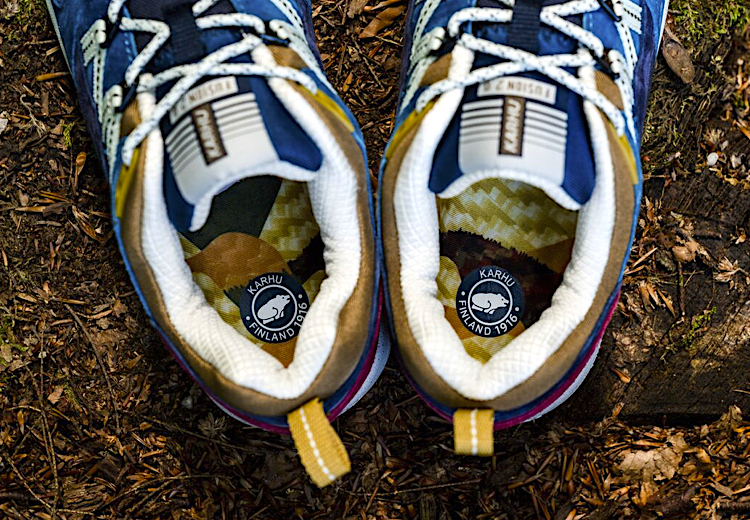 Each shoe boasts an upper made of pigskin suede with water repellent nylon inserts. 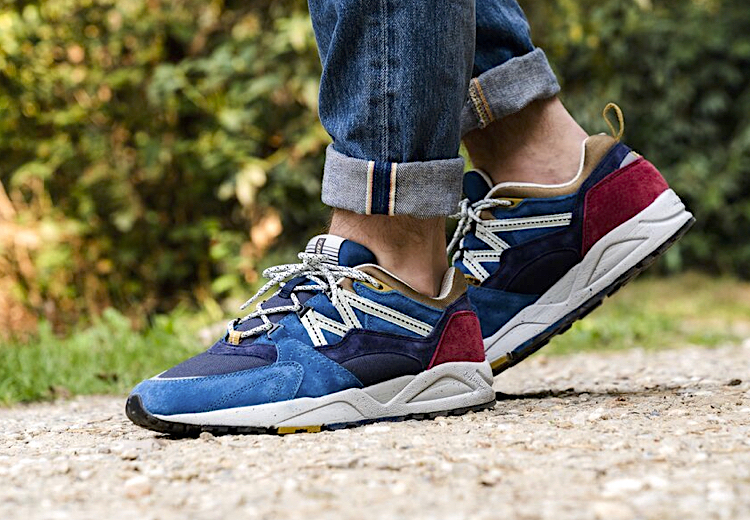 The gradient colour blocking is subtle like the changing leaves in nature, but the heel panel receives a seasonal colour pop. 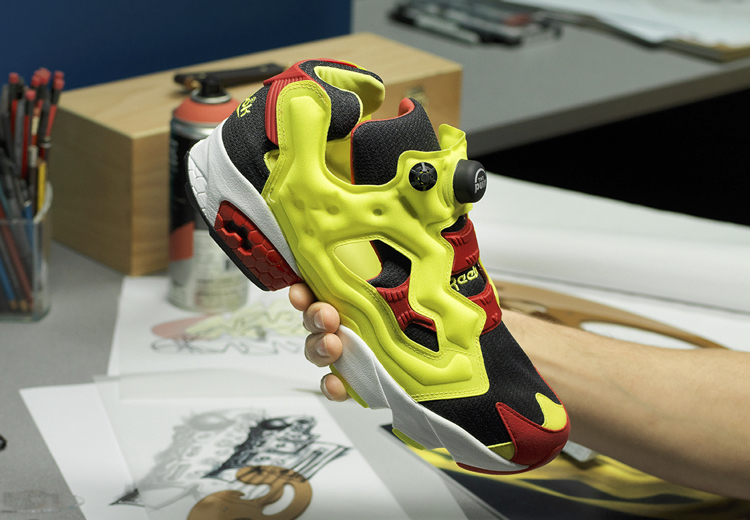 The EVA midsole shows off a black speckling treatment, while the D-ring eyelets and rope laces provide a further outdoor touch to the shoe. 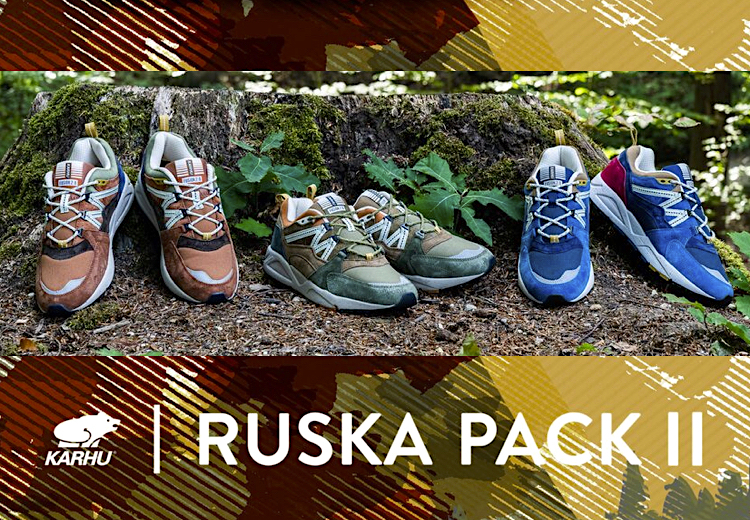 Ruska is a unique word used in Finland to describe the time of year when the aspen, mountain ash, and birch leaves begin to turn brilliant shades of gold, burgundy, and caramel. 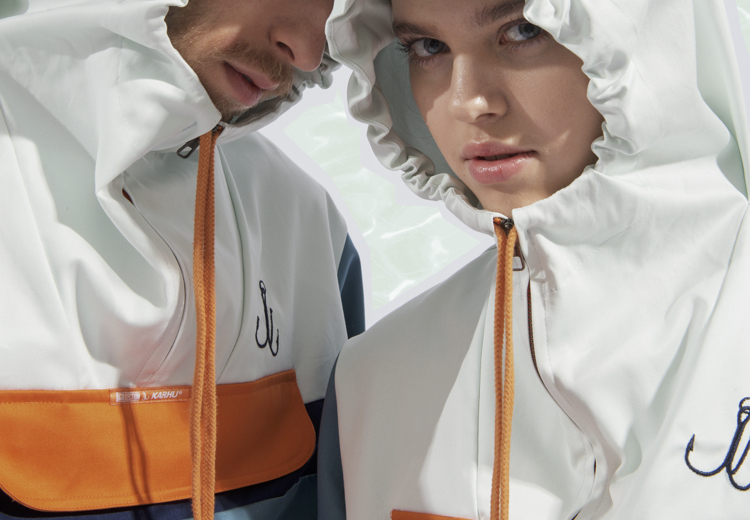 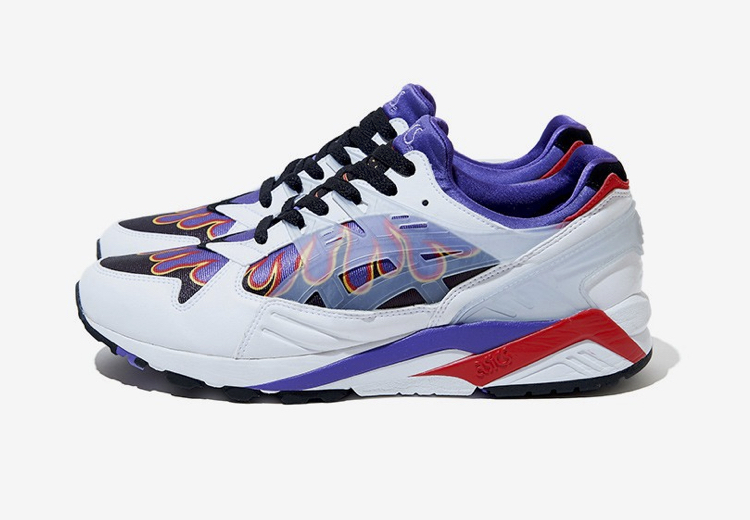 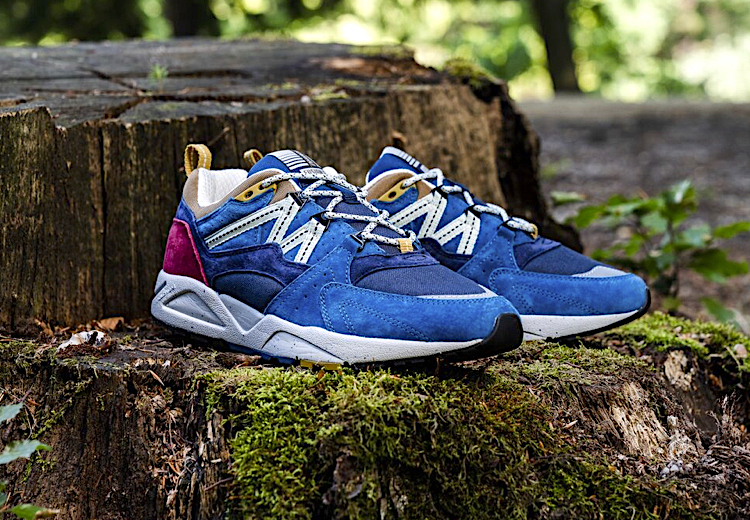 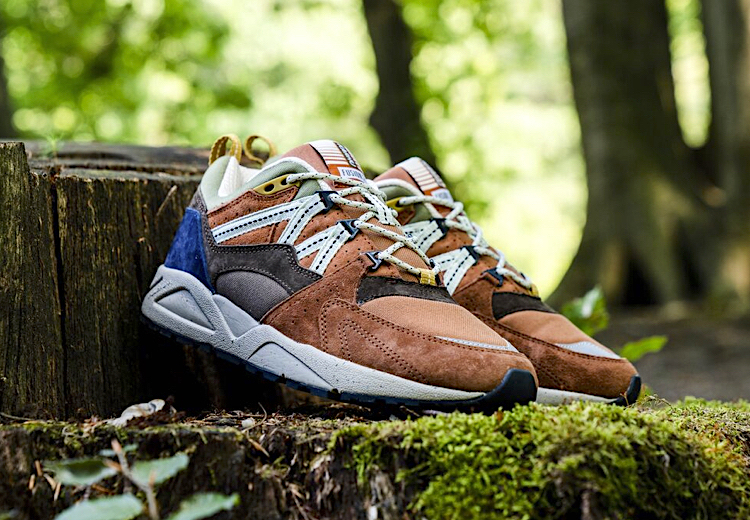 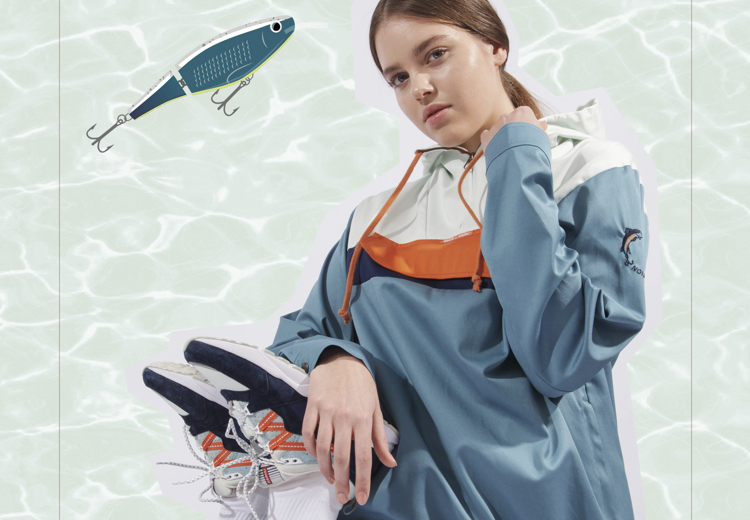 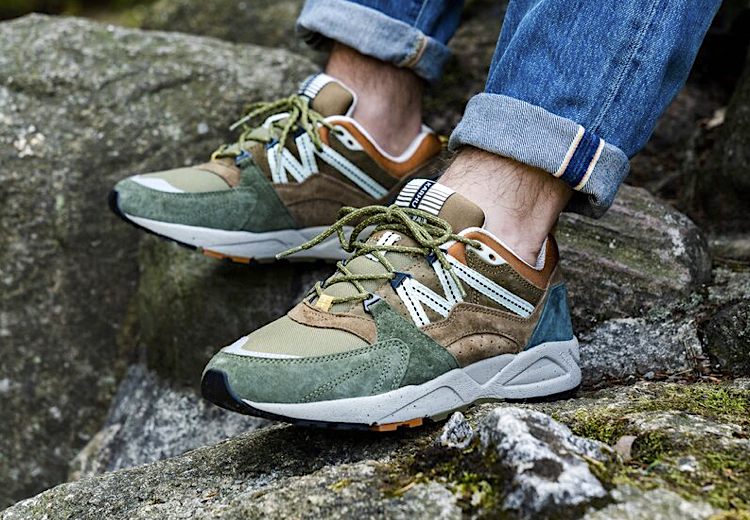 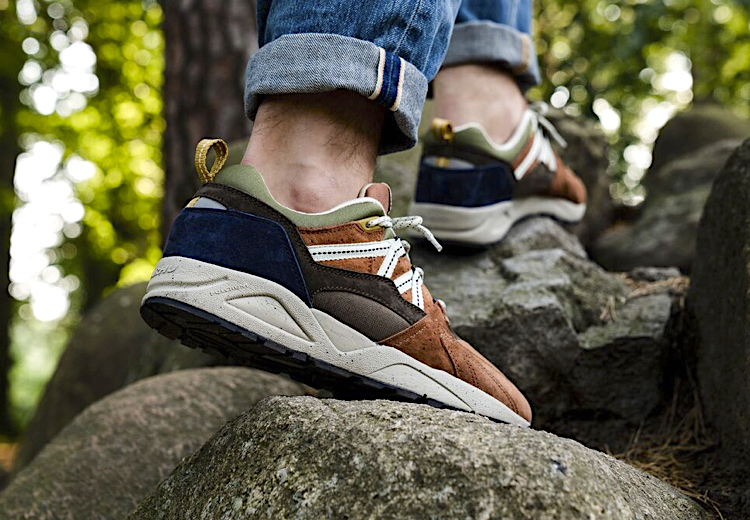 If you want to celebrate the Ruska season with Karhu, mark on your calendar that the Karhu "Ruska pack, part II" global release is set on Thursday, September 20th, at selected retailers bounded to the Finnish brand, such as Kosmos, asphaltgold, The Good Will Out, Bodega, Gallery GFC, Titolo, Sneakers76, Freesneak, Shoez Gallery, karhu.com and the Karhu concept store Helsinki.